The Theater of Marcellus (Teatro di Marcello) is a structure which construction was started by Julius Caesar. It was finished by Augustus and dedicated to his favorite nephew Marcellus. 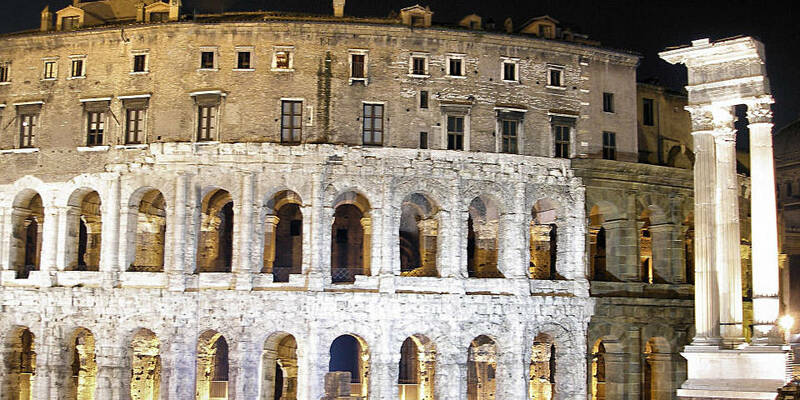 The building is one of ancient examples of the entertainment venues that were important for Romans. The Theater of Marcellus built in the Campus Martus area, between the Tiber and the Campidoglio. Also, its location is downhill from the Capitol, on the way to the Mouth of Truth. Augustus, the first Roman emperor, who claimed that he found the Eternal City in clay and left if marble, dedicated the construction to his favorite nephew, Marcellus. However, instead of being the following emperor, Marcellus died young and became the first to be laid in the mausoleum of Augustus. The theater had a big strategic importance. It was under the rule of the Fabi family that built a fortress on top of the arches. However, eventually, the construction was under the command of the Savelli and Orsini families. 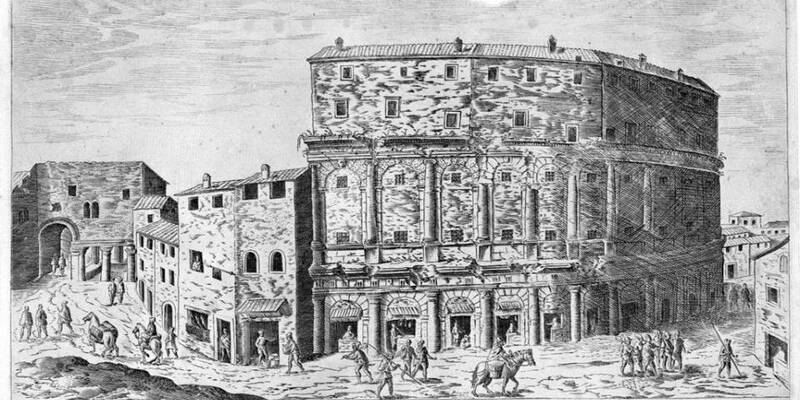 Nowadays the Theater of Marcellus consists of the high arches of the ancient theater, medieval walls and additions of Baldassare Peruzzi, who was working on the conversion of the theater into a Renaissance palace. Additionally, there is the archeological area around the base which is open in the daytime and free for visitors. It is a great place to admire ancient arches, look at archaeological excavations and the Portico of Octavia, which is located next to the theater. Also, it originally had 41 arches for each of three classical tiers: Doric, Iconic, and Corinthian. The uppermost portion was decorated with huge marble theater masks. Today, in the summer time, the piano recitals held there. Marcellus’s Theater is the primary version of the Colosseum, but it is not the Colosseum, which is the original Roman amphitheater. The construction started by Julius Caesar in 27 BC, while the theater was finished in 14 A.D. by Augustus Caesar, as mentioned above. The travertine of Marcellus was 33 m (108 feet) high, 130 m (427 feet) across with the possibility to hold from 15 thousand to 20 thousand spectators. Visitors could easily leave the theater because of special tunnels and ramps. Moreover, the building was covered by a sail to provide shade and it had moveable scenery. The interior included 36 bronze vases for better acoustics. 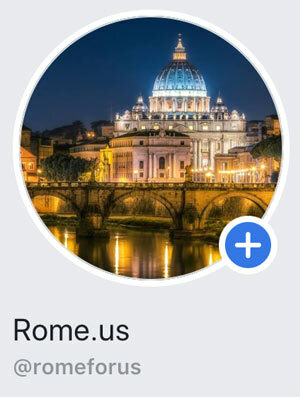 Want to make your Roman holiday unforgettable? 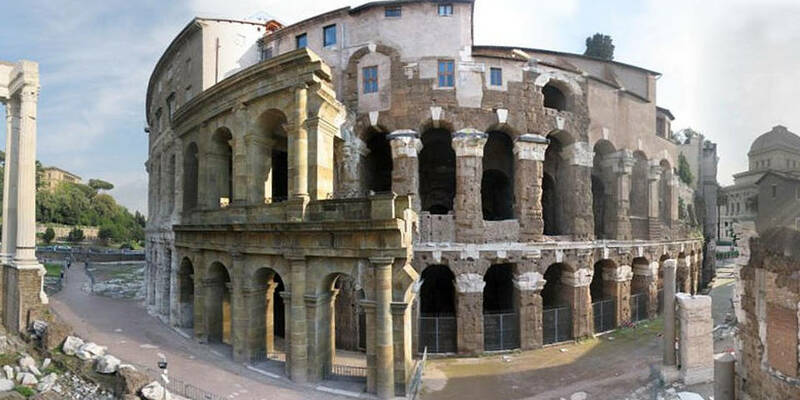 There is an option to rent an apartment inside the Theater of Marcellus! 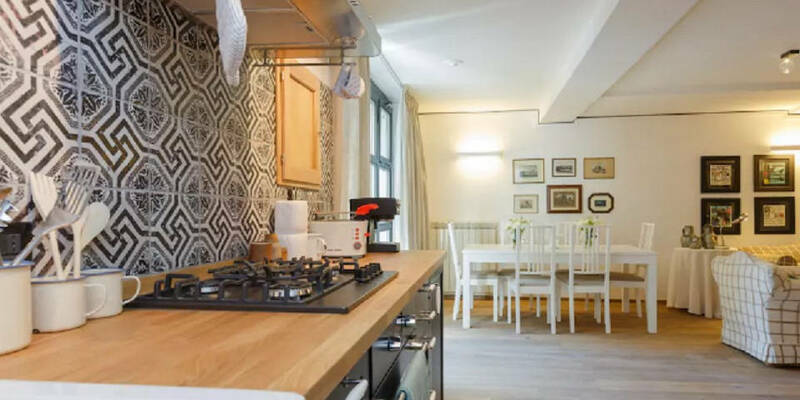 It has a convenient location and is a great option to feel the atmosphere of the ancient city. The Theater of Marcellus is very beautiful ancient construction. Undoubtedly, it is worth a visit to see its arches and archaeological excavations.